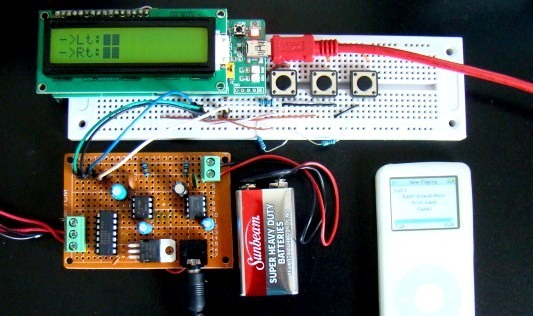 DIY development boards are popular among hobbyists. 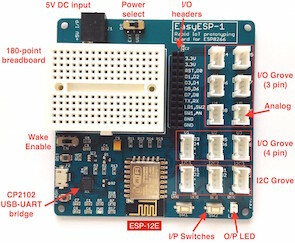 [magkopian] from Greece has designed a PIC18 development board that features Ethernet connectivity (using ENC28J60) and Full Speed USB 2.0. The development board is based on a PIC18LF4553 microcontroller. The microcontroller features a Full Speed USB 2.0 (12Mbit/s) interface without the need for any external components. Also, it has 32KB of program memory, 2KB of RAM and it supports an external clock up to 48MHz, which is optional because it also has an 8MHz internal clock. 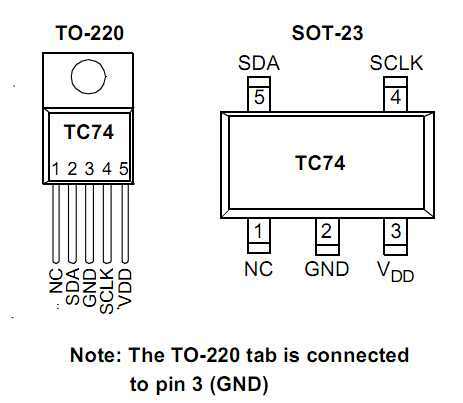 The ENC28J60 Ethernet controller is used to provide Ethernet connectivity to the microcontroller thought the SPI interface. 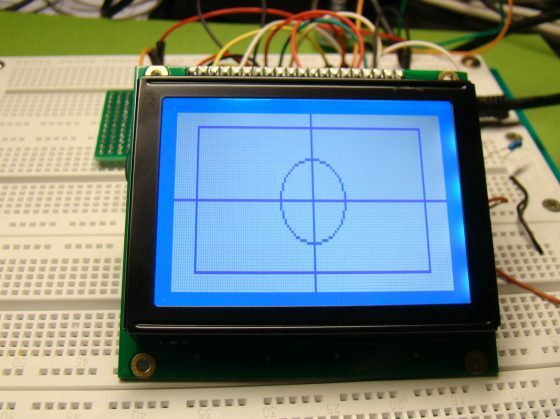 Andrew Hannay has posted this great Instructable about his DIY Game and Watch video game console using the PIC18F4550 microcontroller and Nokia 5110 graphical LCD display. He writes, Back in the 80s when I was a kid, My parents bought me a Game and Watch game called Vermin. It was actually a TimeOut Exterminator. It was a really simple game with just left and right controls and the idea was to hit moles that were emerging from the ground. The screen consisted of pre drawn monochrome lcd images that were turned on and off when they were needed to be displayed.